Newhaven is located in a central position providing great value, comfortable, quiet accommodation from £150 per week. The only centrally situated apartments for Torquay town and Seafront. 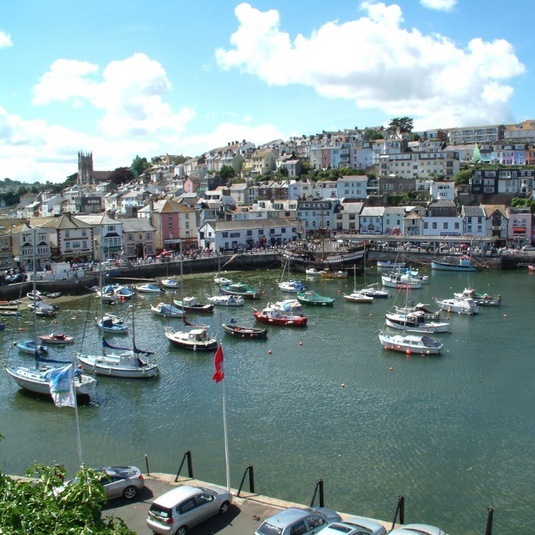 Centrally located, affordable Self Catering Accommodation in Torquay. The heart of the English Riviera, Devon. 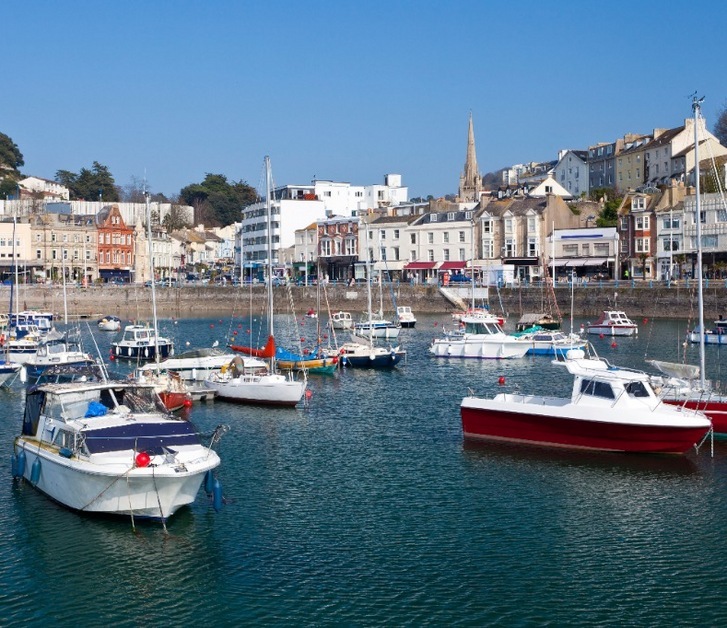 Offering well-furnished apartment accommodation at a great value price in the heart of Torquay, Newhaven Holiday Apartments are the perfect choice for couples, families, single occupancy and for both business and leisure in the resort. 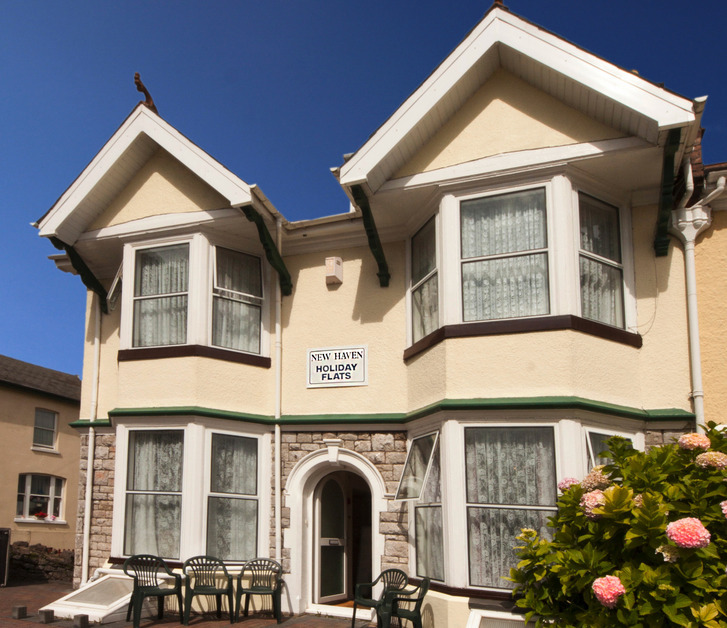 Our selection of holiday flats include an accessible ground floor flat and the properties sit on a level street, just a short stroll from Torquay Harbour, seafront and town centre bars, restaurants and shops. A designated parking bay is provided for the duration of your stay and the number 12 regular bus service also conveniently stops just 100 metres from the flats. 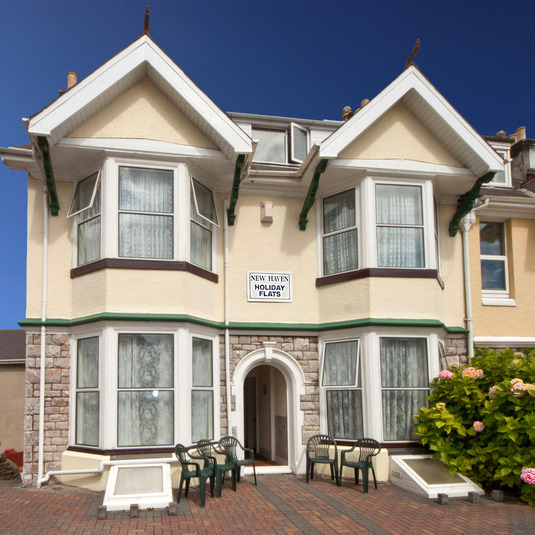 Sleeping 2-4, the holiday flats are within a character Edwardian house and represent the only centrally situated self-catering apartments serving Torquay town centre and the seafront. 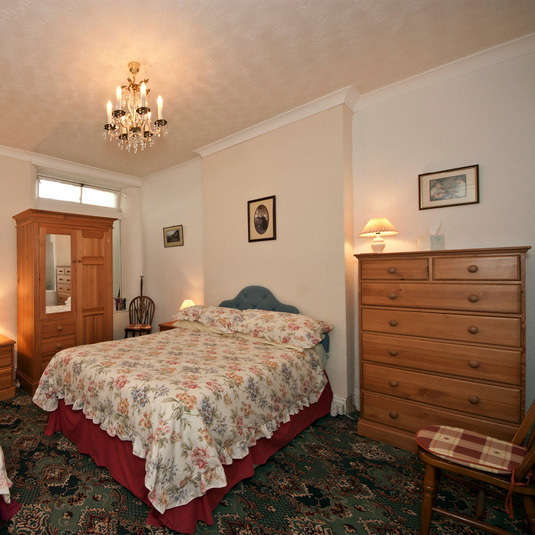 Three holiday flats are available across the ground, first and second floors. Our success is in how many of our guests return year on year, realising the accommodation offers outstanding value in a most central location.